What to do in case of decease ? Since 2000, Cassar Funeral Services SA has quickly established itself as a quality partner, enjoying an excellent reputation, being at the disposal of bereaved families to provide them, at all times, with help and support and thus meet their most diverse expectations. Our team, through our 15 branches, is made up of professionals who will be able to advise you in the best way possible in the ordeal you are going through. Warmth, listening, professionalism are our key words. The Cassar SA funeral company guarantees you a real proximity thanks to its network of 15 agencies present in French-speaking Switzerland. Discover our entire range in our online catalogue. Our products, with safe and varied finishes and materials, are of excellent workmanship. Since 2000, the "Cassar Funeral Services" are with you ... All our employees attach great importance to showing a great personal availability towards families in mourning, to give them attention and quality listening and to privilege the dimension of their activity. Cremation is a funerary technique designed to burn and reduce to ashes the body of a dead human being. The ashes can then be: - taken back by the family to be kept at home, buried or placed in a private place - brought to a cemetery for burial in an existing grave, buried in a new line cinerary grave or concession, placed in a columbarium or poured into a collective vault (Memorial Garden) - transferred abroad. Many of the deceased wish to be buried or cremated abroad, in order to find their roots or out of religious conviction. The Cassar funeral company takes care of the administrative procedures on behalf of the families. We obviously comply with the legislation in force by giving all the necessary documents to the various authorities. With the funeral convention developed by the Cassar SA Funeral Programs, your relatives will, thanks to you, be safe from all practical and financial worries. This service allows you to record in writing, during your lifetime, all your wishes and wishes for your loved ones, thus avoiding them, when the time comes, any financial concern and having to make difficult decisions in the middle of their lives. sorrow and their helplessness. TO ENJOY A PERSONALIZED OFFER FULLY FREE AND WITHOUT COMMITMENT. CALL THE CASSAR SA FUNERAL PUMPS AT 021 329 08 10. Or fill out our form. What data should be protected ? What do platforms allow ? 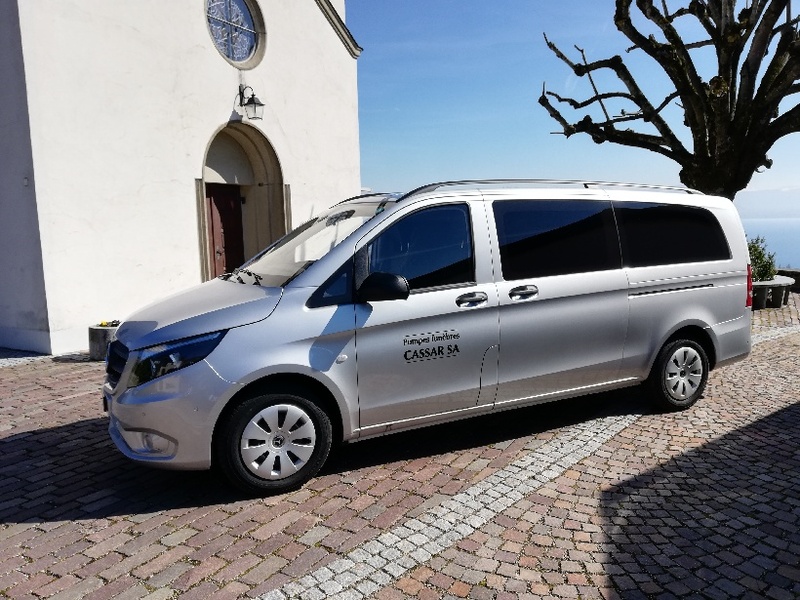 Our fleet of vehicles has recently expanded with a new Mercedes hearse. 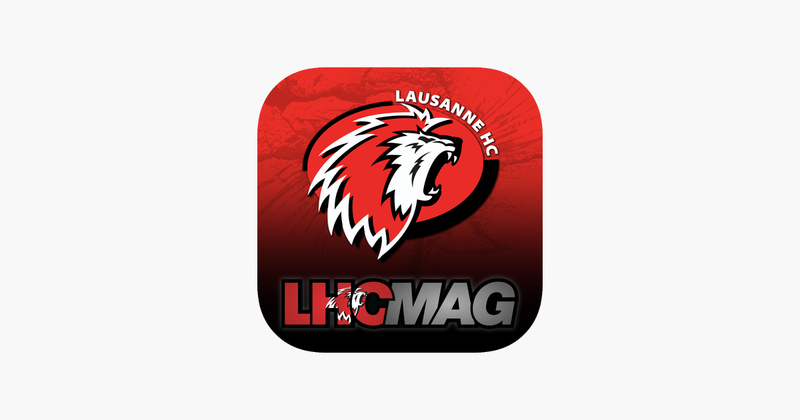 We are happy to sponsor the LHC Mag which is broadcast every second Wednesday at 6:15 pm (and then every hour) on the website of La Télé Vaud Fribourg. Find below the introductory spot of Mag. 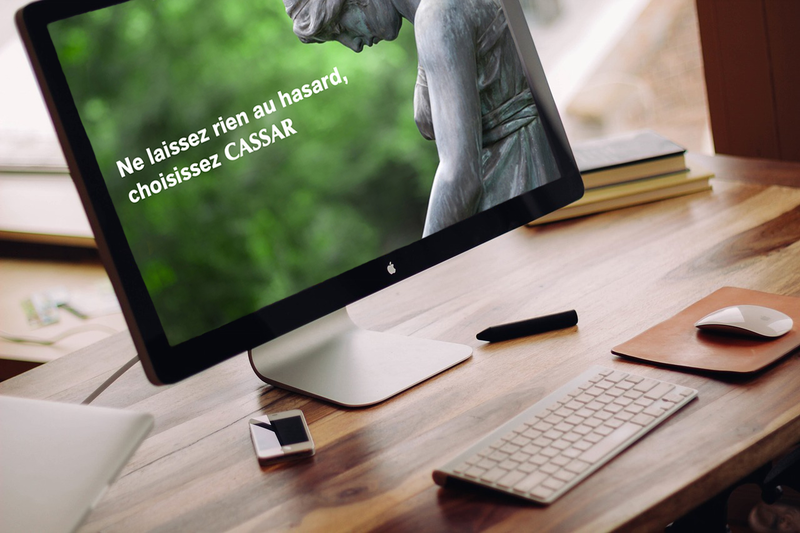 We are pleased to present you the new website of the Cassar SA funeral home. This site is resolutely more modern and user-friendly. We hope that your browsing experience will be greatly improved. You will discover all our services, our branch network and our products. Our staff is at your disposal if you have any questions. As part of our ongoing efforts to expand our presence, we are pleased to announce our recent partnership with the Brönnimann Garden Centre in Noville. Leave nothing to chance, choose CASSAR. The cheapest funeral home company in French-speaking Switzerland. L’entreprise de Pompes funèbres la moins chère de Suisse romande. © 2019 Copyright by Schultz Consulting. All rights reserved. This site uses different cookies in order to analyze the traffic, to personalize the contents. Click on the button to give your consent. See more.